Archbishop Ieronymos of Athens and All Greece will be nominated honorary Doctor by the School of Medicine of the University of Ioannina, on June 19. This is a particularly important decision by the Senate of the University of Ioannina, which in this way honors the charitable work of the Church. The ceremony will be held in one of the university’s rooms in the afternoon. During his visit to Ioannina, the Archbishop will meet with the Metropolitan of Ioannina, Theoklitos. This meeting has caused particular interest in the corridors of the Petrakis Monastery. 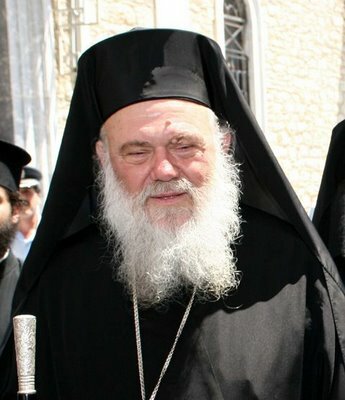 According to sources, the Archbishop’s invitation was made by Professor Panagiotis Soukakis and Ieronymos accepted it without a second thought.